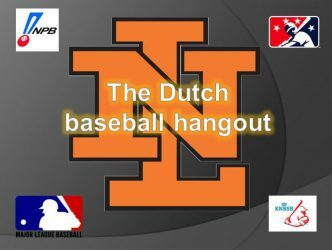 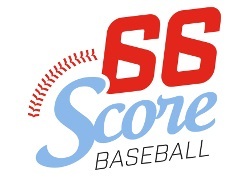 Continue reading "Haarlem Baseball Week 2018: Surprising win by Germany"
Continue reading "Schedule of U-15 World Cup released"
Continue reading "Remarkable selection of Dutch team for World Port Tournament"
Continue reading "WBC 2017: Cuba gives game away in eighth"
Continue reading "2017 WBC: Exciting games a real promotion"
Continue reading "Cuba beats Australia and advances to 2nd round, Italy stuns Mexico"
Continue reading "Ballparks around the world: Tokyo Dome"
Continue reading "Women’s World Cup Baseball: Dutch ladies lose nail biter"
Continue reading "Defectors may represent Cuba soon"
Continue reading "New World Rankings released"
Continue reading "Changes in Indy baseball"
Tampa Bay Rays heading to Cuba next spring? Continue reading "Tampa Bay Rays heading to Cuba next spring?" 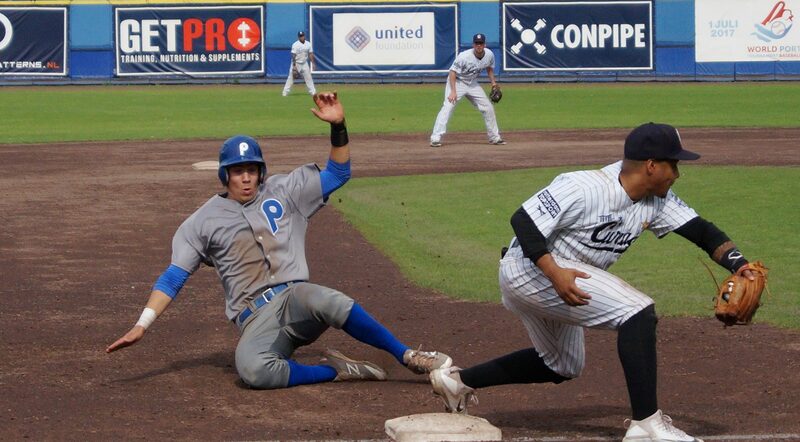 Continue reading "Premier 12: fourth round"
Continue reading "Premier 12, day 5: three close games and two blow outs"